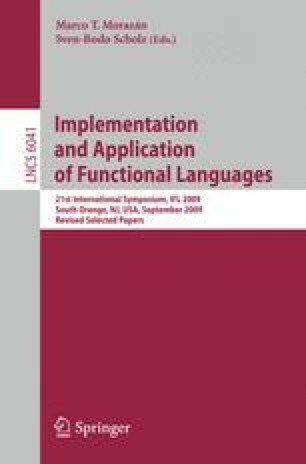 Prior papers have presented a fusion framework called stream fusion for removing intermediate data structures from both lists and arrays in Haskell. Stream fusion is unique in using an explicit datatype to accomplish fusion. We demonstrate how this can be exploited in the creation of a new Haskell string representation Text, which achieves better performance and data density than String. Text uses streams not only to accomplish fusion, but also as a way to abstract away from various underlying representations. This allows the same set of combinators to manipulate Unicode text that is stored in a variety of ways.